President Obama’s 2012 State of the Union address again rated at an 8th grade comprehension level, on the Flesch-Kincaid readability test — the third lowest score of any State of the Union address since 1934. 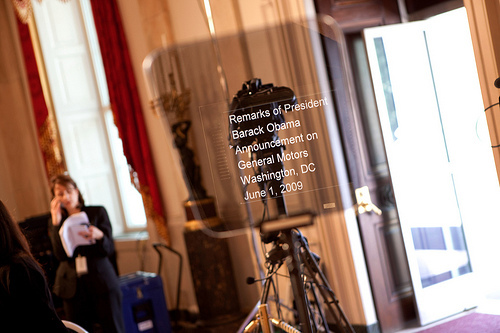 Obama teleprompter stuck in middle school..
President Barack Obama is considering at least a short delay to the start of his holiday vacation in Hawaii so he can try to work out a deal with congressional Republicans on the Bush tax cuts that expire December 31, CNN has learned. 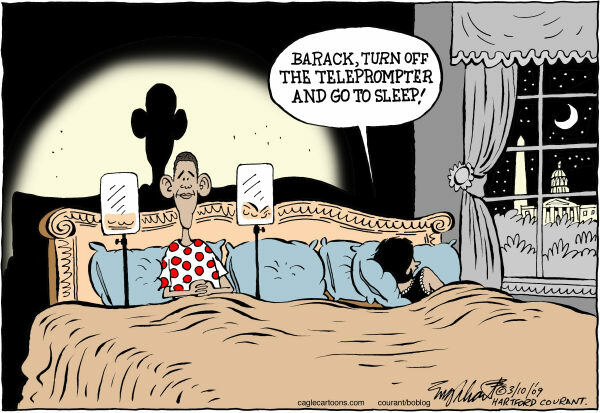 Obama willing to delay vacation to Hawaii, teleprompter has agreed to stay in DC over Christmas break…. When Gary Zimet learned about Jennifer Cline’s handwritten response letter from President Barack Obama, regarding her lose of job and health benefits, he reached out to see if she was interested in selling it. The letter was incredibly rare as far as presidential documents go. The four-line letter penned from the sitting president is one of few authentic handwritten Obama letters Panagopulos has seen.“I’ve never seen a rarer president,” Panagopulos said. Much like voting present, Obama may leave a worthless personal papertrail.. The teleprompter could get jealous..
“Today, sadly, we have president who uses the word ‘enemy’ for fellow Americans … fellow citizens. He uses it for people who disagree with his agenda of bigger government … people speaking out for a smaller, more accountable government that respects freedom and allows small businesses tocreate jobs,” Boehner planned to say in Cincinnati. 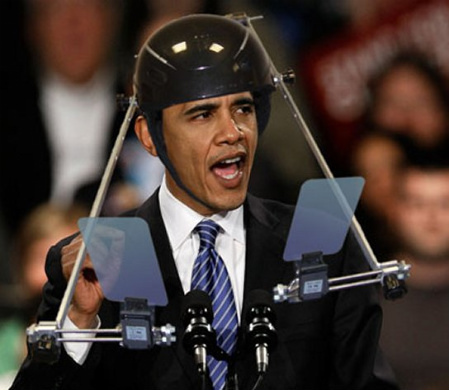 Obama seeking change has operator error with new I-Prompter 2.0, says Enemy instead of more politically correct Frenemy. As per the tentative programme being worked out, the address by Obama, who once said that “America has its roots in the India of Mahatma Gandhi”, would not be for more than 20 minutes. 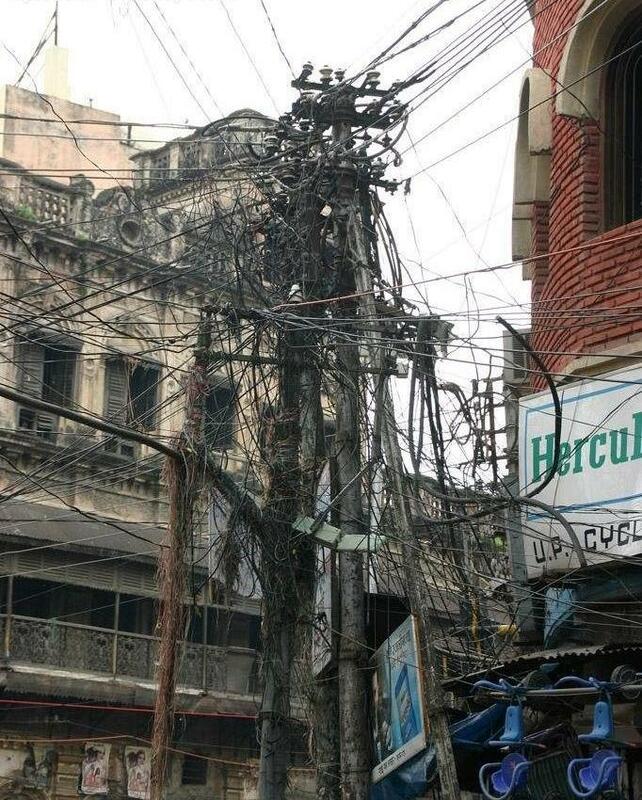 India gearing up for Obama teleprompter. Some kids turn to parents, friends or teachers if they’re dealing with bullies. But one local girl went right to the top for a little help. “Your letter demonstrates a desire to change the culture of your classroom as well as your community,” he wrote. Thanks for the kind words Mr President..